We are delighted to announce that Ability Handling have been appointed as the exclusive UK distributor for the Hako healthcare range of cleaning machines. This innovative range of scrubber-driers are used in hospitals, medical facilities and sterile environments across Europe but are new to the healthcare market here in the UK. 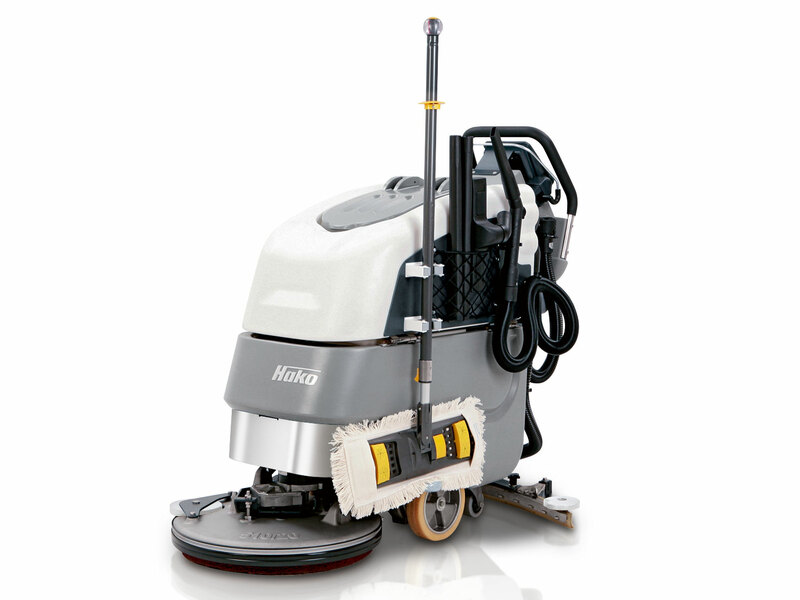 The Scrubmaster B30CLH and B45CLH are ideal for the thorough scrubbing and vacuuming of small and medium-sized areas – e.g. corridors, consulting rooms, departmental reception and waiting areas. Select from two tank sizes, four brush heads with various working widths, plate or cylindrical brush technology and different battery systems to create the perfect solution for your specific needs. The Scrubmaster B70CLH is designed for larger-sized areas such as main reception and corridors, large waiting rooms and offices as well as catering and storage areas. Specify the equipment to produce the optimum machine to fulfil your demands from three water tank sizes, five brush heads with various working widths, equipped with plate brush or cylindrical brush technology as well as different battery systems and additional equipment. We look forward to working with Hako in the future, bringing our unique skills to the table and ensuring that healthcare departments across the country can quickly and dramatically improve their hygiene levels without compromising on tight budgets and inferior customer service. Discover our Hako healthcare range now or contact us to arrange a demonstration.